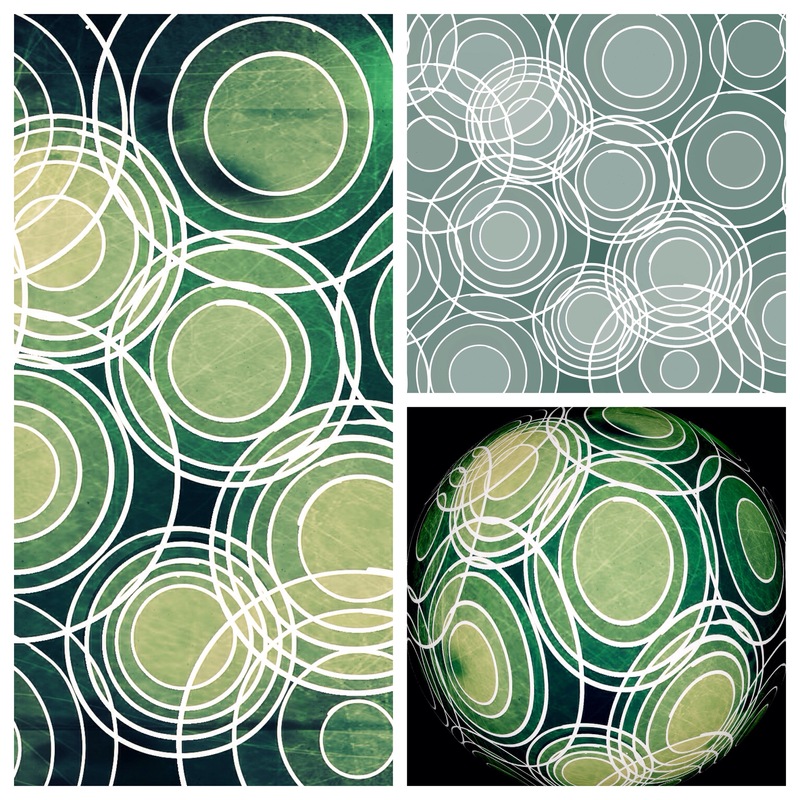 Circles were created in Paper 53 for iPad, grunge film and fisheye lens applied in Kitcamera. Days spent, body of heaviness, hauling. Inner fitness battle needs to be won. Eight weeks ’til Sydney starts to warm again. We’re hosting a Christmas in July in two weeks time, it’s feels more appropriate than mid Summer. Love the designs. Had the same problem Urspo has with July and winter together. We hit 99 last week. But you described the hibernation torpor beautifully. Thank you Eileen, I hope the heat isn’t too uncomfortable for you. I agree about Winter and July, it took some getting used to, Christmas is the strange one for me. Santa and sunscreen just don’t seem to go well together.